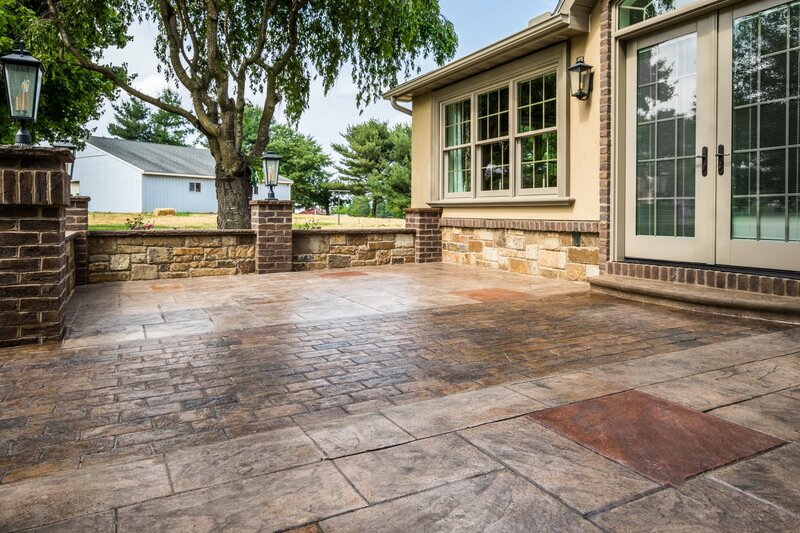 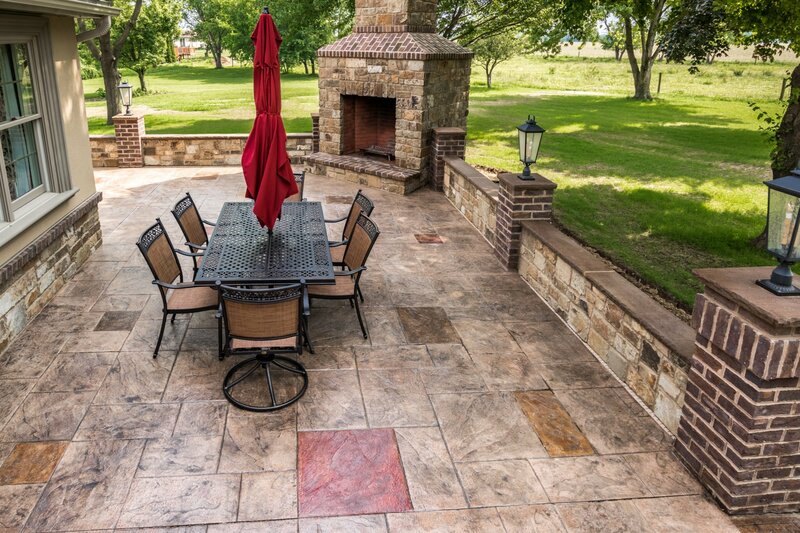 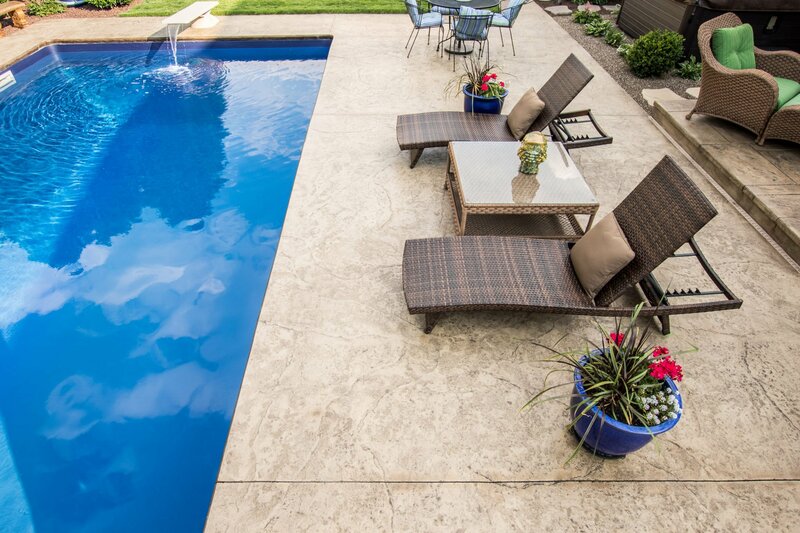 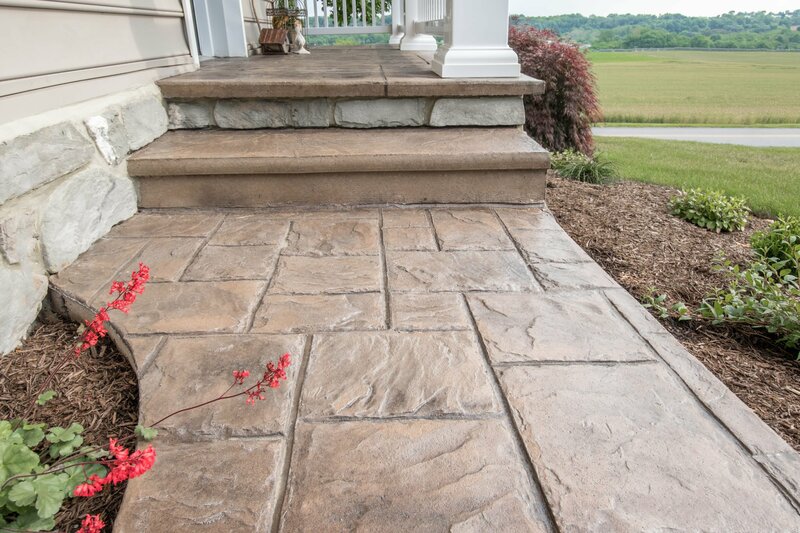 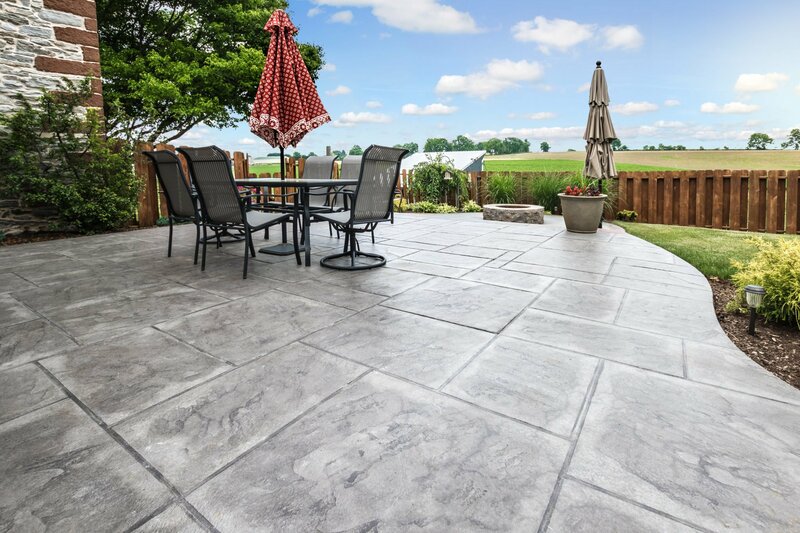 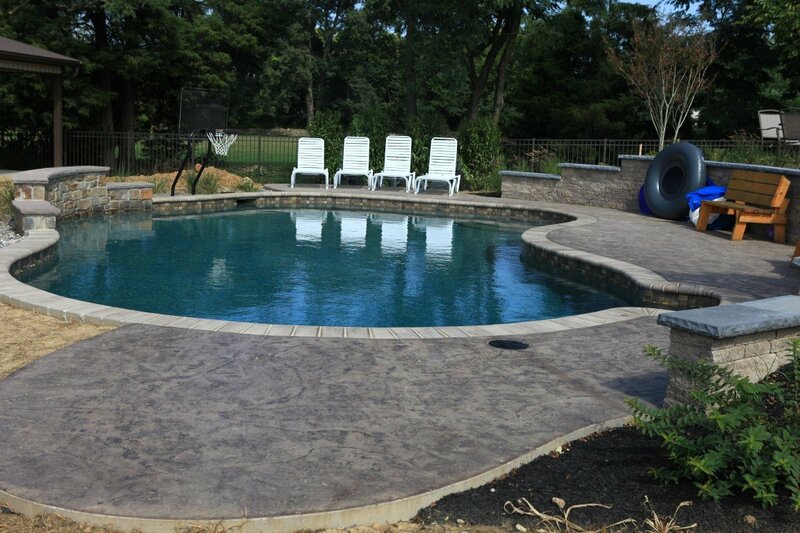 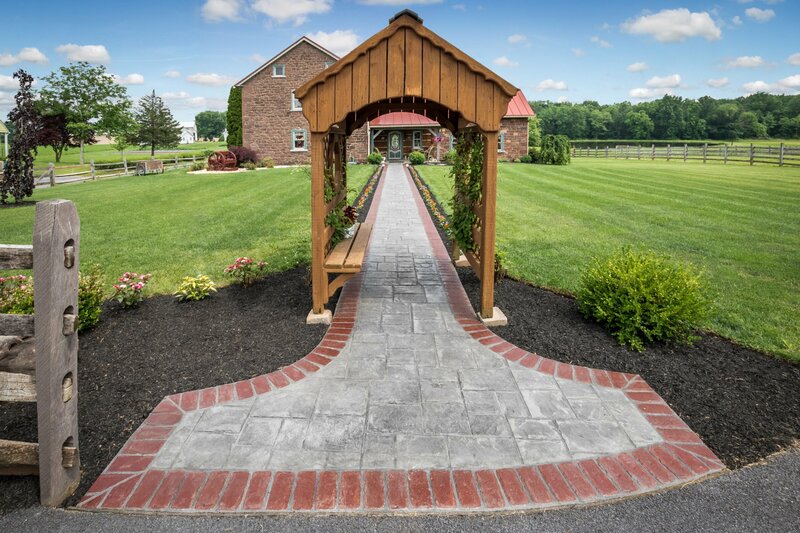 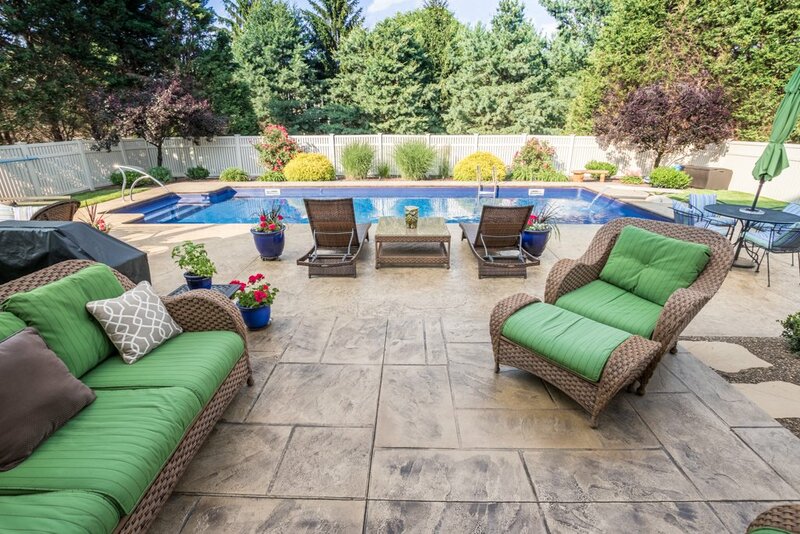 We stay on the cutting edge of stamped concrete and offer concrete projects in stamped finish, colored sponge finish, colored broom finish and exposed aggregate. 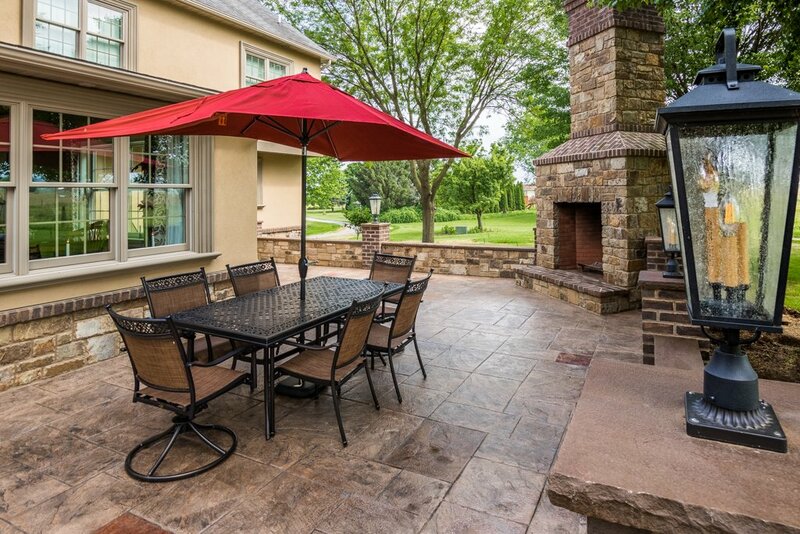 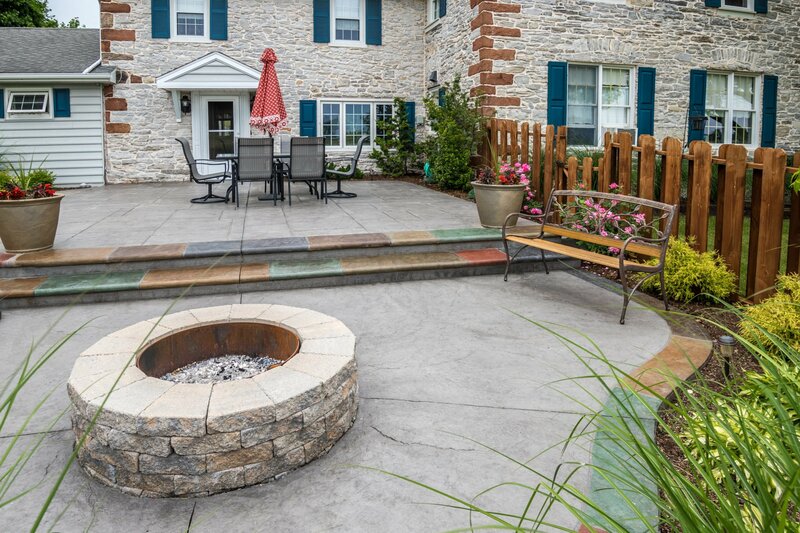 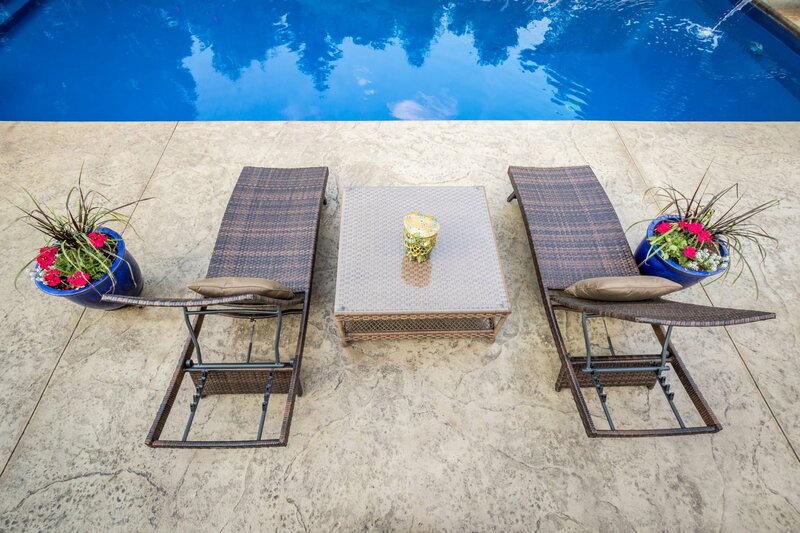 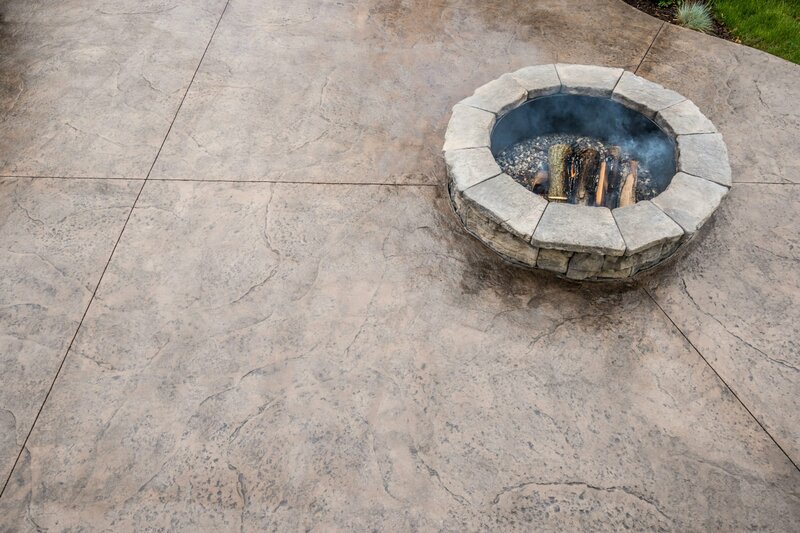 Also we offer stained concrete, resealing, repairs, and comprehensive concrete services from excavating the project to forming and pouring as well as seat walls, grill stations, fire pits and fireplaces. 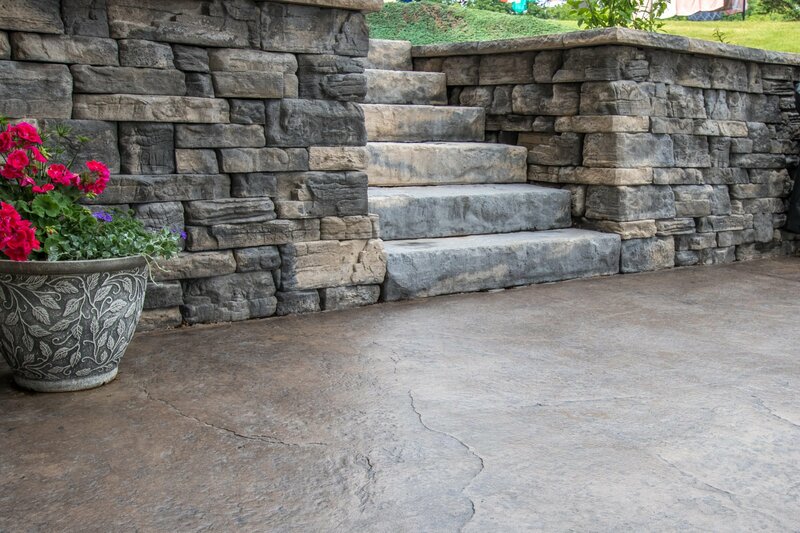 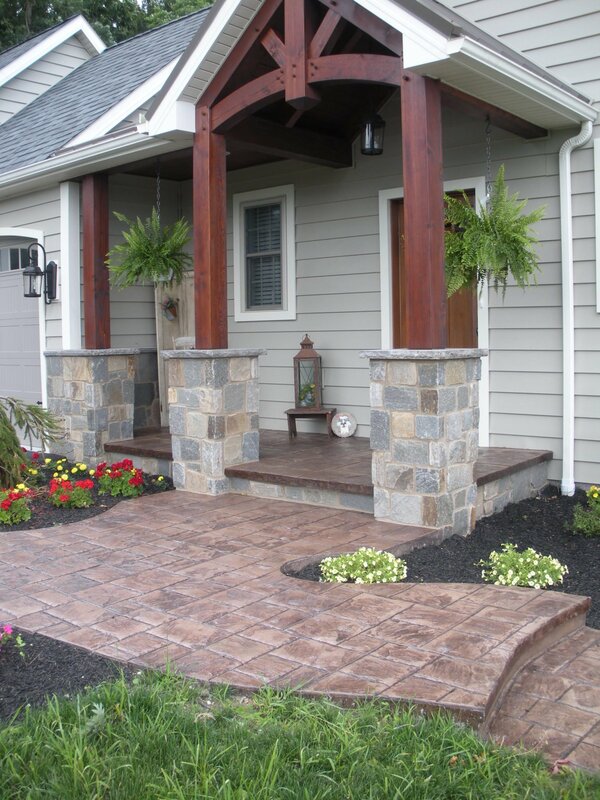 Also we do commercial stamping and flatwork as well as residential garages and basements on new construction.